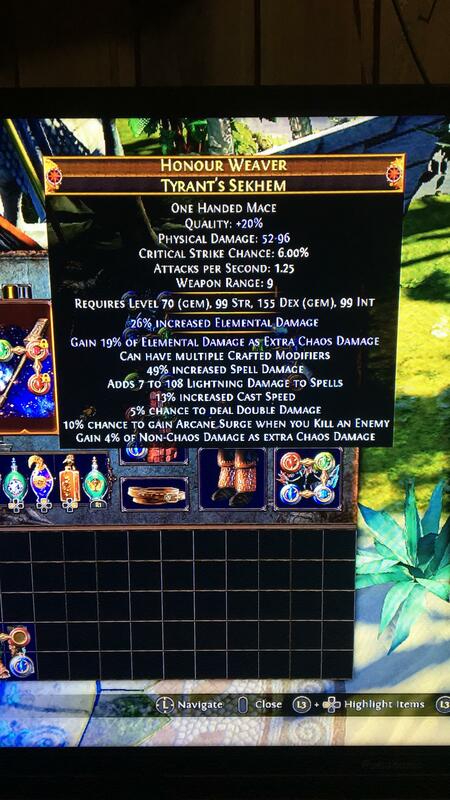 Do you have the 6 socket recipe? If so let me know the fee you ask please. Oh I've been needing you! I just made a post too. Plus % cold damage and or damage over time.